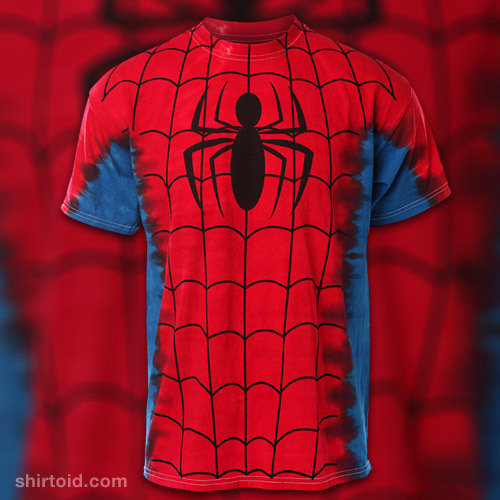 I ran across this cool tie-dye SPIDER-MAN t-shirt is over on Shirtoid and can be purchased HERE. I can't tell y'all the last time I saw a tie-dye short for sale anywhere. This looks cool!